We have officially launched two new local language websites in Latin America today as part of our internationalisation strategy. The new Spanish and Portuguese language websites will offer our customers in the region local currencies, local payment methods and local promotions tailored to the Latin American market. From today, Green Man Gaming customers in countries such as Brazil, Colombia, Argentina, Chile and Mexico will be able to browse and purchase their favourite games easily in Spanish and Portuguese and choose to pay using over 150 local payment methods and card types offered in partnership with Latin America’s leading payment provider, BoaCompra, such as Boleto Bancario, Servipag, Redcompra, Bancolombia and BCP Online. 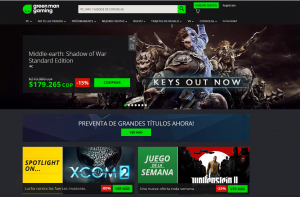 To coincide with the launch of the new dedicated websites, Green Man Gaming has introduced 12 new currencies allowing customers in Latin America, Asia and the Middle East to make purchases in their local currency. These new currencies include Brazilian Real (BRL), Mexican Peso (MXN), Argentine Peso (ARS), Peruvian Sol (PEN), Chilean Peso (CLP), Colombian Peso (COP), Chinese Yuan (CNY), South Korean Won (KRW), Turkish Lira (TRY), Malaysian Ringgit (MYR), Philippine Peso (PHP) and Indian Rupee (INR). “Following the successful launch of our first local website in Germany offering customers the ability to browse and purchase in their local language, currency and payment methods, the next step in our mission is to roll this out internationally and become THE destination for global gamers. 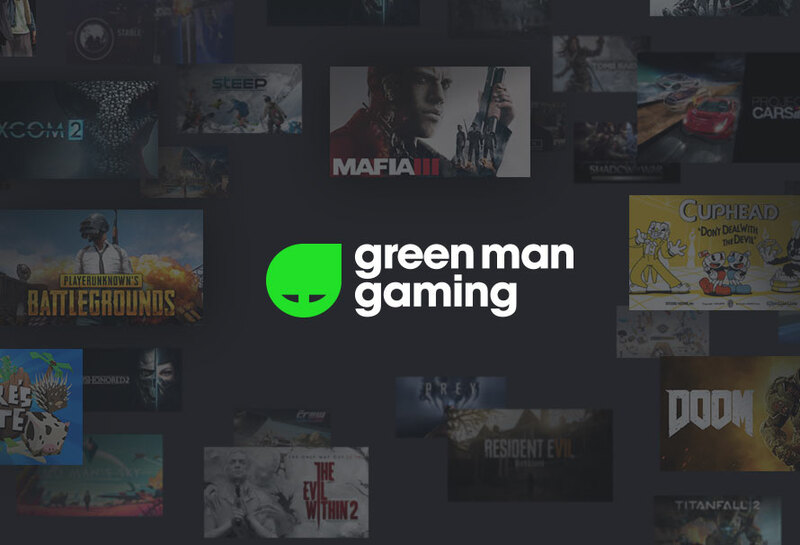 The introduction of 12 new local currencies on the Green Man Gaming store and two new websites in Latin America will play a significant role in helping us achieve this mission,” said Paul Sulyok, CEO and Founder of Green Man Gaming.